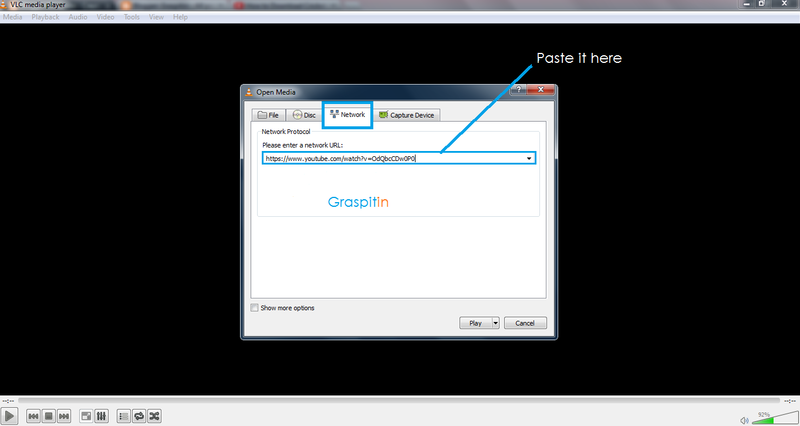 Guyz in this tutorial i will show you trick on how to run youtube video in VLC Media player. How To Do This Trick ? Click on Play and watch the Video you want. Now enjoy Your vlc Media Player Trick.